Hello hello! I hope you are having an awesome weekend so far. I’m just here to quickly introduce you to my 6 garlic and Mr. ROnion! 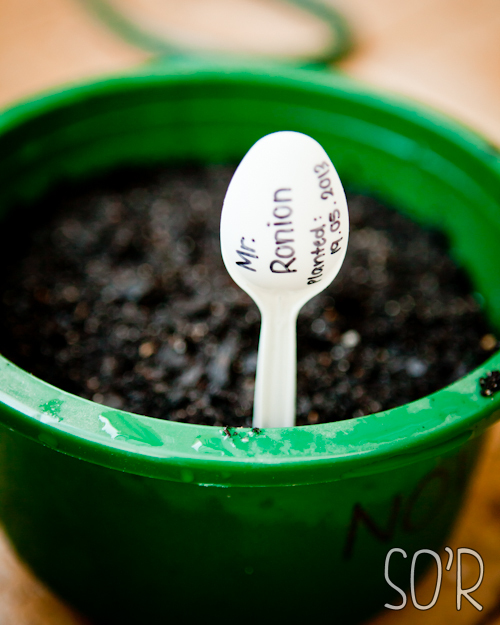 6 Garlic is a pot of 6 garlic (obviously) and Mr. ROnion is a red onion in a separate pot. I saw so many posts about planting garlic on Pinterest and so I wanted to give it a try. 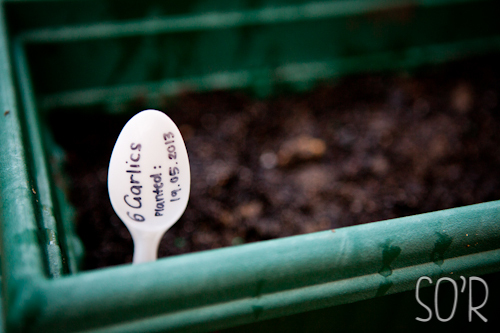 I’m not much of a green thumb but I thought I’d give planting garlic and onions a go. I’m in to try lots of things at the moment! #YOLO. I’ve just been following a few instructions from the internet. I put them on my patio (with a roof) and water them about twice a week since it is autumn here in the lower half of Australia. I also sprinkled a little tiny bit of Epsom salt on top of it the other day as fertiliser. If anyone has any tips, do let me know! Anyway I will probably write update blogs on these two pots every now and then! I hope you have a wonderful rest of the weekend!